For many Phuket and surrounding areas brings back the frightening memories of the 2004 earthquake and tsunami which lead to large scale death and destruction. However, time is a great healer and things have settled down since that horrific natural disaster. Today, Phuket and the surrounding areas continue to be a major tourist attraction. There are a number of places to see in and around Phuket and Rawai beach resort, according to many, is one of the most fascinating tourist destinations in Indonesia and perhaps in South Asia. 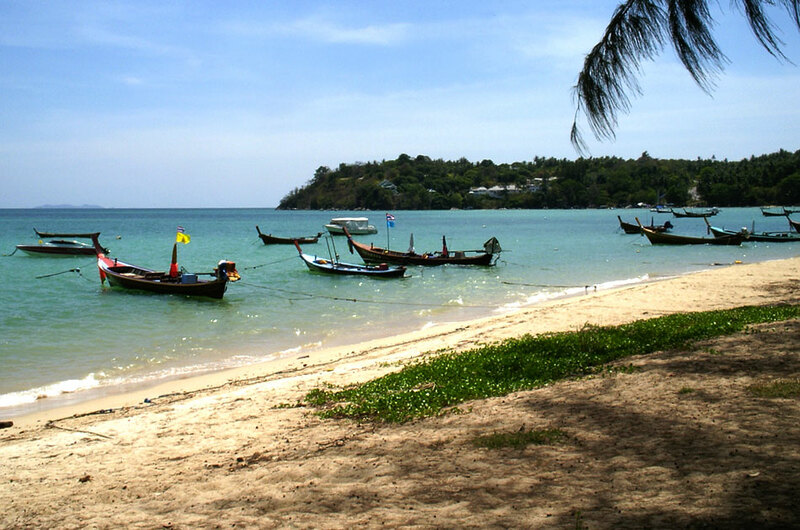 Rawai is perhaps the first tourist beach as far as Phuket is concerned. It has a rich history and tradition behind it and people from Phuket used to drive around 17 kilometers to reach Rawai during weekends. It has some of the best collections of casuarina trees making it an ideal spot for whiling and lazing the time. It was considered to be a better option than the dangerous hillside destination situated on the west coast of Phuket. It is today referred to as a working beach. In other words Rawai is the starting point for having a look at the various islands surrounding Phuket. There are a number of tail-boats and other options available which could be used for discovering the flora, fauna and the sea life that forms the core of the areas surrounding Phuket. You could use Rawai as a base for visiting Coral Island, Racha Island or Koh Lone which are extremely beautiful and exotic places to say the least. It is an ideal spot for those who might be on the lookout for the right fishing or snorkeling expedition. Many fishermen use Rawai as the mooring point and venture out for fishing into the sea which is their main source of income and livelihood. Hence there is no doubt that Rawai is the place to be in for those who wish to enjoy sea life at its best.